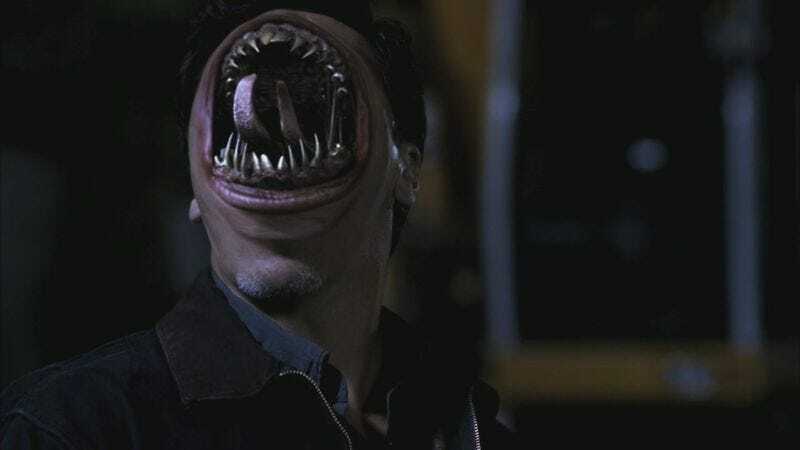 Even this guy from Supernatural kind of thinks The CW needs to cut back a little. Moving with a jittery, unhealthy energy, and asking passersby if they can spare “a mummy, some sort of manticore, whatever,” TV network and potential monster show addict The CW has announced that it’s picking up yet another series about things going bump in the increasingly crowded night. The new series, Transylvania, would take place in the eponymous Romanian region—whose tourism bureau is probably just thrilled by all this free, monster-heavy advertising—in the 1880s, and will focus on a headstrong young woman and her disgraced detective partner, presumably cast from the network’s big vault full of interchangeable, monster-hunting youths. And while we like to have our fun with The CW, making jokes about how every series on the Warner Bros.-owned network now features some variation on zombies, wolfmen, or our old pal Dracula, it really does seem like someone high up there might have a legitimate problem saying no to any show with a gothic font on its title card. Counting slightly less traditional fare like Beauty & The Beast and iZombie, Transylvania will be the network’s sixth monster show currently airing, stepping into the clawed, well-trod footsteps of The Vampire Diaries, The Originals, and Supernatural, which has been on the air so long that it might qualify as an unkillable revenant itself.